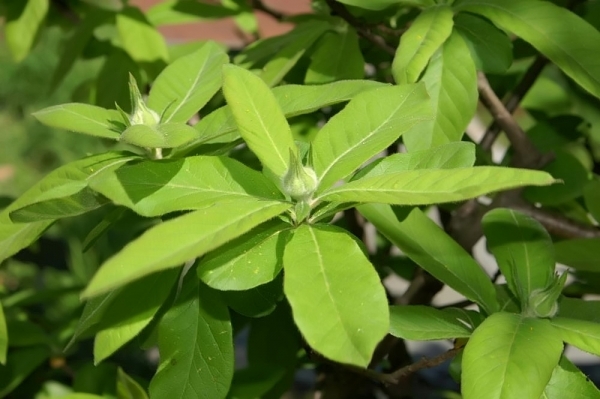 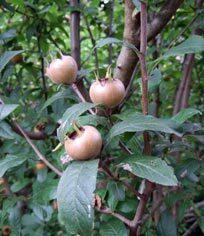 We have four medlar trees we bought 2 Dutch and 2 Nottingham, but none of them are spreading trees as described in books. 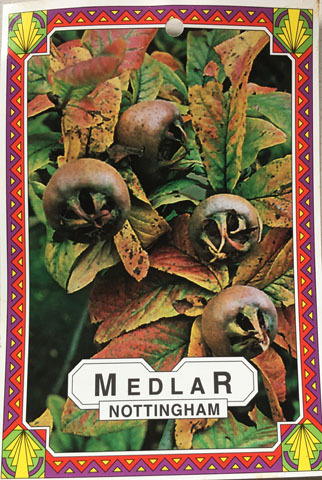 Ours are all straight up and down but we get lots of medlars. 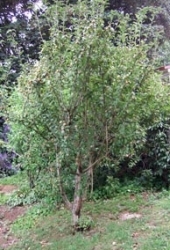 They are the last trees of the season to be picked and we lay the fruit out on old flat airbeds in the house to ripen or rather blett which apparently means to rot. We collect the fruit as they turn dark and become soft and then I simmer them and push the pulp through a sieve to remove the skins and stones. 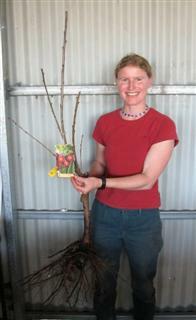 I make a medlar cheese with the puree with eggs, sugar, butter and lemon or lime juice like lemon cheese/curd.